Here is something you might not know about. One of our local heroes, and an old ship-and-stage-mate of mine, Bob Stuart, has lost his ability to perform these days, much to our collective sorrow. However, he has amassed an impressive collection of his own recordings over the years, with a variety of material from traditional to contemporary and his own originals. 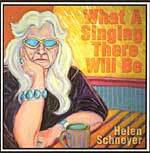 We are offering these CDs for sale here until he gets his own website. I am happy to think that some of you can get to enjoy the lovely voice and the lovely man who has enriched our soundscape here for so many years. Order any two and receive the other titles free. Timberhead Music is a small publishing company and the recording label (since 1990) for the music of Gordon Bok. Although some earlier Timberhead Music albums are now out of print, all of Gordon's music is available through your favorite digital outlet. We also carry a limited selection of music by other independent artists. 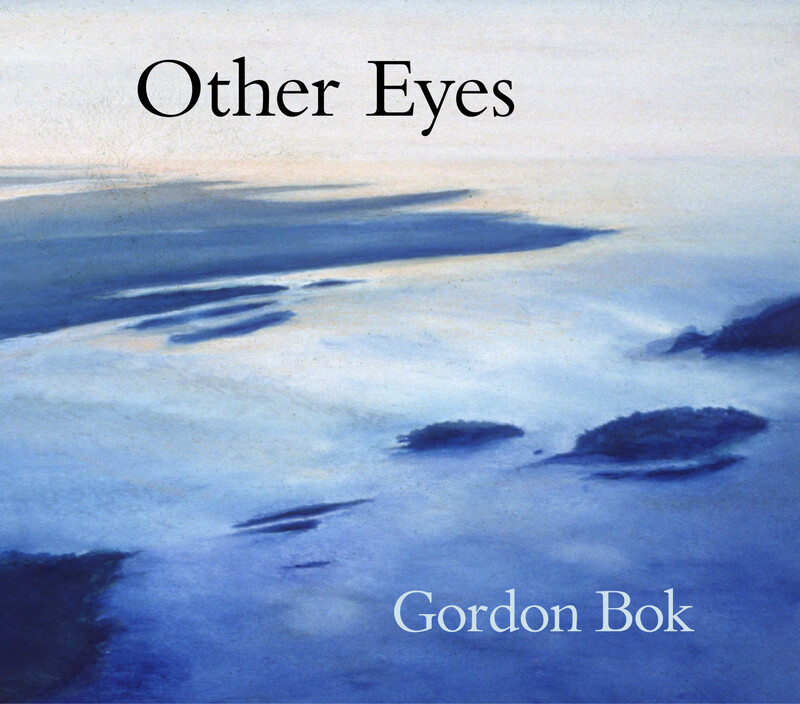 For Gordon's earliest work published on the Folk-Legacy label, please contact Folk-Legacy directly. We are sad to announce the passing of Caroline Paton, co-founder and longtime manager of Folk-Legacy Records. We will publish a link to her obituary as soon as it is available. Originally published by Folk-Legacy, this amazing songbook contains 44 of Gordon's early songs like Clear Away in the Morning, Turning Toward the Morning, and Peter Kagan and the Wind.. Written for guitar and voice, complete with tablature, this is a must for all Gordon Bok fans who want to learn his songs as he wrote them. "In late March 1979, Gordon and I were on an odyssey of exploration, friendship, teaching, and learning. We tried to create a blueprint of the mystical �business� called �music�, but in reality, you can�t distill what we do down to a formula� it�s more like alchemy of old, lost to time but alive in our imagining. Two old friends are now privileged to revisit it again in our later years. As the saying goes, you had to be there� but if you weren�t, you can be now." To order, browse the albums below by clicking on "view albums" in each category. Click "Read more" for individual album details, song lists, and samples. We accept all major credit cards, or if you prefer, you can print out an order form and send it to us with a check. If you'd like to carry any of these albums and books in your store, please contact us for wholesale prices. Thanks for supporting independent artists! 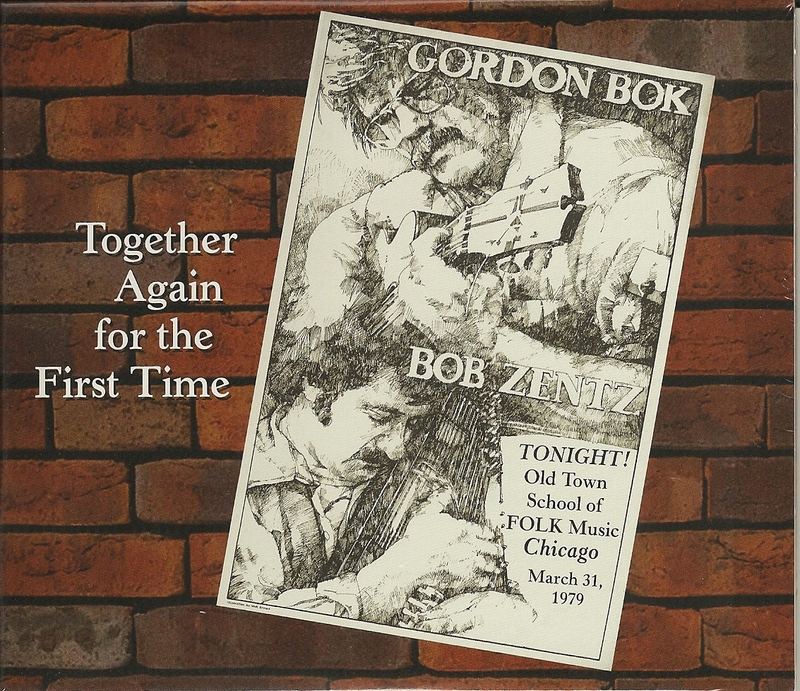 Gordon's first songbook, originally published by Folk Legacy in 1977, now under the Timberhead Music label, contains 44 favorites of Gordon Bok's earlier songs. 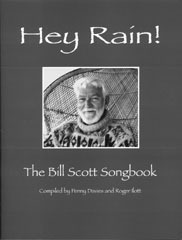 Illustrated with Gordon's drawings and photos of his woodcarvings, each song is also introduced by a few words from Gordon about its history or how it came to him. Written for guitar (with tablature) and voice.